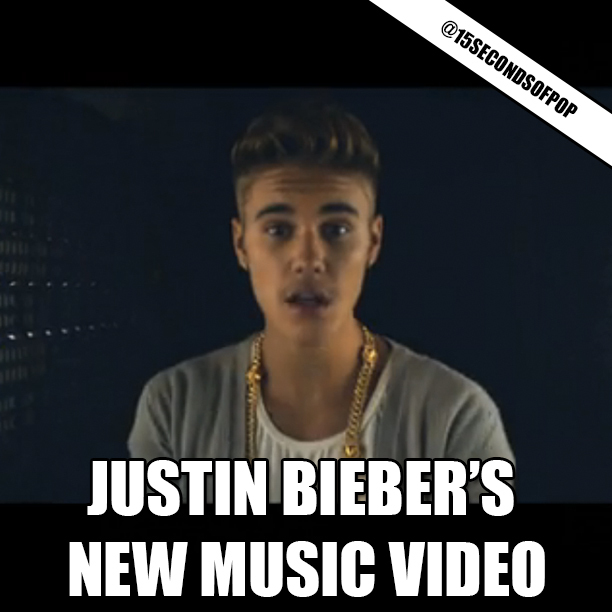 Justin Bieber’s new music video for his song Confident was just released online. The song features Justin working on his moves to get a girl’s phone number, and he even does a little acting. You can watch the FULL video on our website (link in bio). Do you like his new music video?